Want to become an EZ Dock distributor or dealer? Opportunities exist for becoming an EZ Dock distributor or dealer. These opportunities are plentiful and the environment is fun, friendly, and growing. Distributor and dealer territories are available throughout the United States and in numerous countries worldwide. Just complete this form and someone from the EZ Dock sales management group with be in touch. 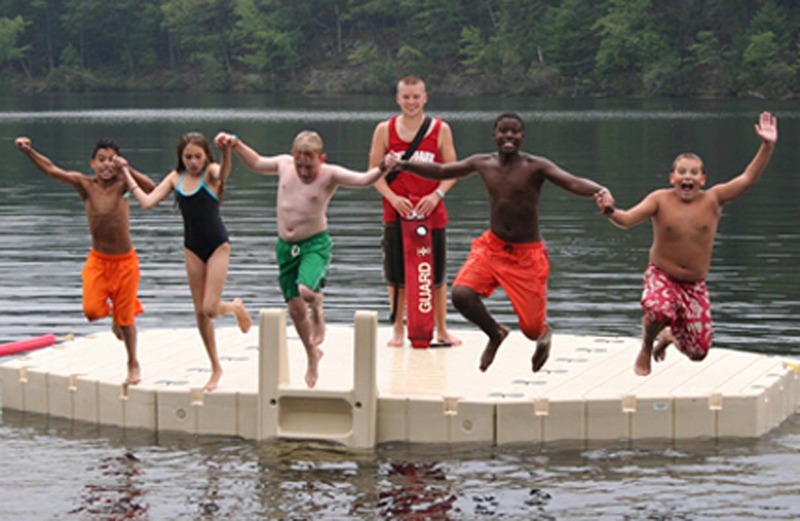 EZ Dock, Inc. is a division of PlayPower, Inc.